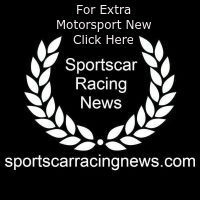 There were numerous points finishes for the five Porsche customer entries in the 2018 Blancpain GT Series Asia round at the Shanghai International Circuit, including a fine GT4 podium for TTR Team SARD and a top-five result for Craft-Bamboo Racing. In qualifying for the ninth round of the season, the #991 Craft-Bamboo Racing machine driven by Darryl O’Young set a promising early pace before eventually going 10th fastest. Shae Davis in the sister #911 Porsche 911 GT3 R was 22nd behind debutant Team JRM, who lined up 21st for race one. 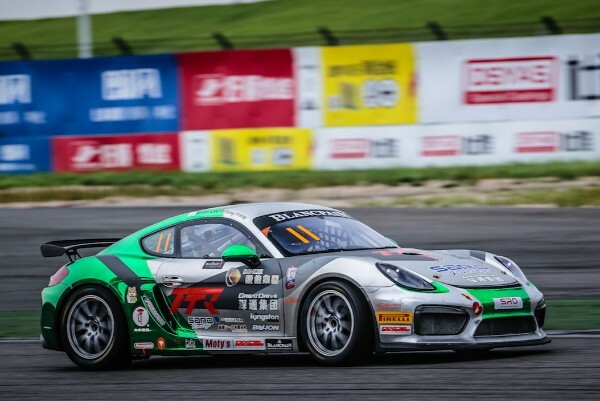 In the GT4 class, TTR Team SARD confirmed the Porsche Cayman GT4 Clubsport MR’s pace, with driver Brian Lee going second quickest on board the #11 machine, as Taiwan Top Speed Racing Team qualified sixth. It was a storming getaway in race one for O’Young, who climbed eight places to second before the field had made it through Turn 1. The Hong Kong driver defended well, with team-mate Aidan Read taking over at the halfway stage and bringing the car home in a season-best fifth place. Davis made a similarly strong start, as he put the #991 Porsche inside the top-10 in the opening stint. Sandy Stuvik brought the car home in ninth to ensure both Craft-Bamboo Racing GT3 machines scored points. In the #808 Team JRM Porsche, Li Chao climbed to 17th in the opening stages before handing over to Porsche Carrera Cup Asia championship leader Chris van der Drift, who made up more spots to finish 15th. After a good initial start, TTR Team SARD with drivers Brian Lee and Tony Fong Wai Shing eventually came home fourth, with Keo Chang and Jeremy Wang finishing sixth for Taiwan Top Speed Racing Team. Going off 14th in race two, Stuvik dropped back in the #911 Porsche, but gradually battled through to inside the top-15. Davis continued to climb the order during his stint, crossing the line in eighth. The #991 car was also in contention for another points finish, but just missed out in 12th. After qualifying eighth for only their second Blancpain GT Series Asia race, Team JRM showed strong pace but dropped to 20th, after incurring a penalty for a false start. TTR Team SARD capped off their weekend with another strong result, as they battled from fifth on the GT4 grid to claim their third podium in four races, as Taiwan Top Speed Racing Team finished fifth. Next for Porsche Motorsport Asia Pacific is the penultimate China GT Championship round in Wuhan (2-7 October), which you can follow live on our website.